Building ExpressionEngine sites on a Mac? We’re gathering all the resources you need to make your ExpressionEngine development as stream-lined as possible. Whether you use Mountee or not, these tools should transform your workflow. And they’re all completely free. Coda offers a variety of different ways to customise and extend, including modes, plugins and snippets. Here are some which may be useful for your ExpressionEngine projects. Michael Sibley created a great EE syntax mode for Coda 2, which we’re been pointing people towards. If Coda’s running, quit and relaunch. Lion users: To view ~/Library/, use Go to Folder… from the Go menu in Finder. We’ve created a brand new syntax mode for ExpressionEngine, which adds syntax highlighting and auto-completion to Coda for your EE templates. Once installed it will recognise your EE templates and open them in the correct syntax mode. Installation instructions are the same as above. This plug-in adds the ability to launch the Mountee File Preferences window for the file you are currently editing in Coda. You can use either the menu item, or the keyboard shortcut (⌥⇧⌘I). Stefan Rechsteiner created a great bunch of Coda Clips which include tab triggering. Find out more details on his blog. Espresso is a gorgeous app with a unified workflow. Here are some ways to extend it for EE projects. 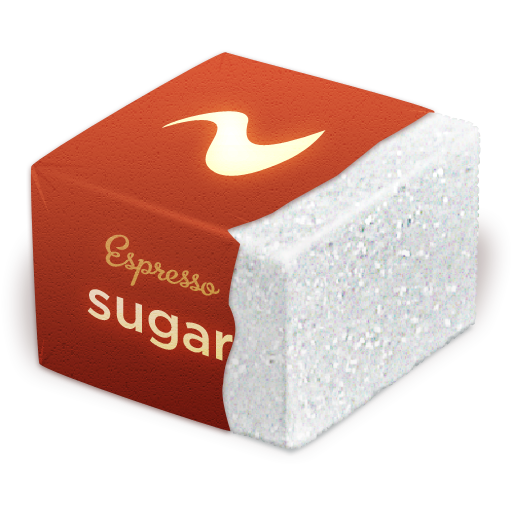 Tom Davies has started work on a alpha version of an updated sugar for EE 2. More details on github and this EE Forum post. Textmate is the heavy-lifter of Mac Text-Editors. Mountee simplifies EE development on the mac. It mounts templates, snippets and global variables as files.